05 Mar What is a Tax Levy? The tax levy is a collection mechanism used by the IRS and the local state. If you are unable to fulfill your obligations for a tax debt, your assets, your bank account, any future earnings can be held in possession by these entities. The IRS tax levy’s main goal is to repay the debt you owe. What are the basics for a Tax Levy? One of the more difficult debts to eliminate is tax debt. Declaring bankruptcy doesn’t necessarily make it go away, and compared to other creditors, tax authorities have more power in their arsenal. The tax levy is a prime example of that power. For instance, even without taking you to court or being able to win a judgment against you, the IRS can seize your property to settle your tax debts. Other collectors like banks or credit card companies, need to file a lawsuit and go through more processes to collect from you. Aside from exercising that power of a tax levy, the IRS gets first dibs on funds due to them from your assets, bank accounts, and paychecks. Mortgage lenders, collection agencies, and other creditors need to wait their turn even if they were ahead of the line. What happens next when you experience a Tax levy? There are several ways the IRS can impose a tax levy on you. 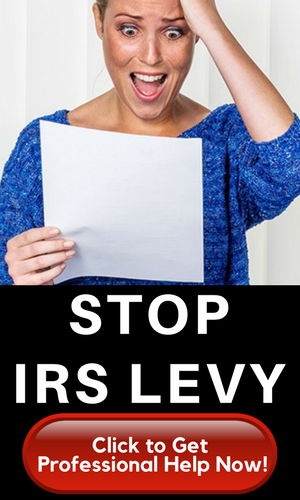 With a bank levy, your bank account withdrawals are sent straight to the IRS. Employers may receive a notice of a wage garnishment wherein a portion of your salary gets forwarded to the IRS to satisfy your tax debt. Seizure of assets is the most common because that includes your house, your car, and any other assets which can be sold and the payment goes toward your accounts payable. Any tax refunds due to you on a state or municipal level goes to the IRS and not to you. There may be other options, but these are just a few examples. 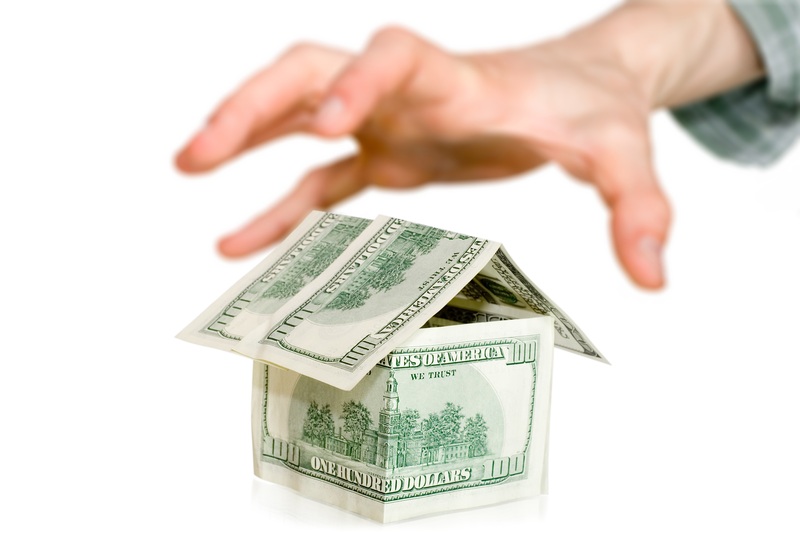 The IRS may place a tax lien on your property that will affect your credit score. The tax lien gives creditors a warning that you are a risky borrower, giving them enough reason to reject any future loans. That is the main difference because a tax levy actually seizes your assets. When will you actually get penalized for a Tax Levy? Any tax debt puts you in a position to have a tax levy imposed on you. It remains the last resort of the IRS because several warnings and notices had been sent beforehand. 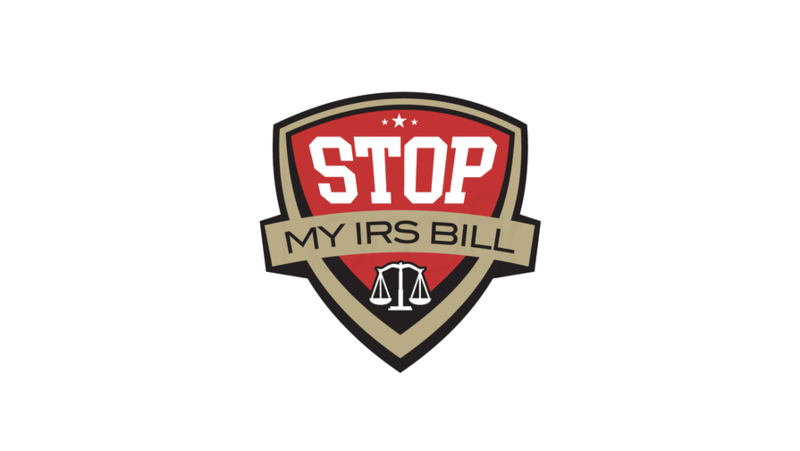 Monitor your mailbox because the IRS will send you several correspondences before the levy is put into effect. So, update your mailing address and maintain communication with the IRS so they can be informed of your present financial difficulties. Once you received a Final Notice of Intent to Levy and Notice of Your Right to A Hearing, the tax levy may be soon to follow. Keep those channels open with the IRS so you can clarify any confusion or extension for your tax payments.